Queues, crowds and coffee! 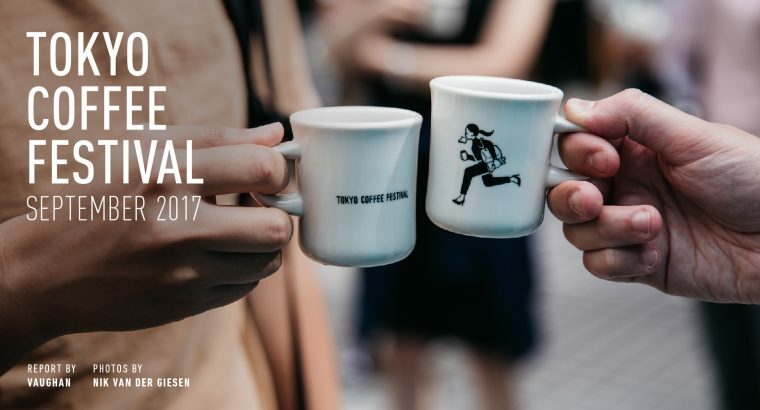 Tokyo Coffee Festival was super well attended once again this time. The funniest thing of all is that very little information about the festival isn’t uploaded until a few days before the big event. Regardless, coffee lovers flock from left right and centre to be part of it all. Here are a few things that caught my eye. Until now, it’s primarily pour over being offered at all the booths. This time, drivethru supplied the coolest kitchen van in town, and an espresso machine was installed to add another flavor to the festival. Three different roasters took turns pulling the shots throughout each day. We tried the single natural Ethiopia roasted by AND COFFEE ROASTERS who up came to festival from Kumamoto prefecture. Listening to good music over a cup of joe is a match made in heaven. And this year I was super excited when I got the email to say that The Lagerphones were arriving in Tokyo in time for the festival. They’re a 6-piece Aussie trad-jazz band (managed by yours truly) that have played coffee shops and kissaten all over Tokyo for the last 3 years. A massive cult following is being built and I’m excited to see where it all takes the band. They’ve still got a few shows before they leave Japan, so check them out here if you have time! This time the festival commissioned Saki Obata to illustrate the piece on the festival’s mini mug. On one side it had TOKYO COFFE FESTIVAL written, and on the other side it had a girl running to work, perhaps about to start the day, definitely late, but with a coffee in one hand. No matter how late you are to work, a lot of us need our coffee on the way… hey. I really like the illustration! And I lost count of the amount times I heard people saying “The cup is so cute!”. 4,000 cups were made and 4000 cups were sold. Higuma Doughnuts set up shop for the first time at Tokyo Coffee Festival and was met with a queue that never got shorter. They even ran out of doughnuts on the first day! Despite only opening in Gakugei Daigaki a year ago, most of the Tokyo community knows and loves them. And we hope to welcome them back at future festivals! Super yummy! 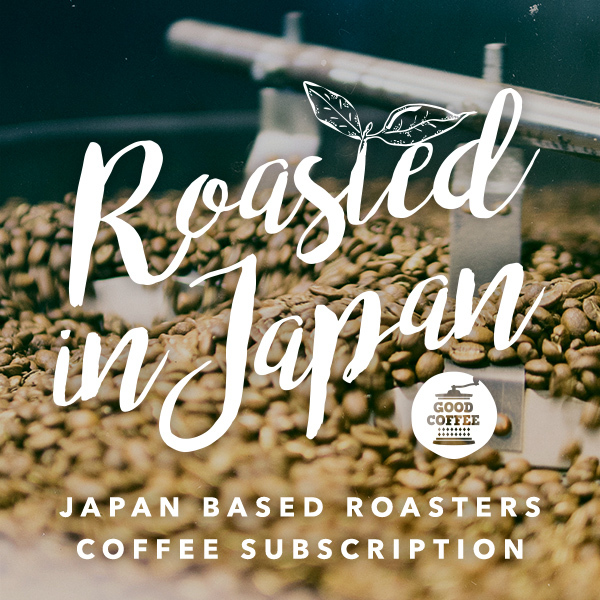 Good Coffee’s founder Takahiro Takeuchi interviewed Ito-san of Taiwan’s GOODMAN COFFEE ROASTERS in front of an intimate crowd of about twenty. Tickets for the 90-minute talk show sold at 2,000yen. Just before the event I had a coffee with Ito-san and chatted about some of differences between coffee life in Taiwan and in Japan, and what they can learn from eachother… and some of the interesting projects he is working on. We look forward to visiting his three shops in Taiwan one day! See you at the next festival! !